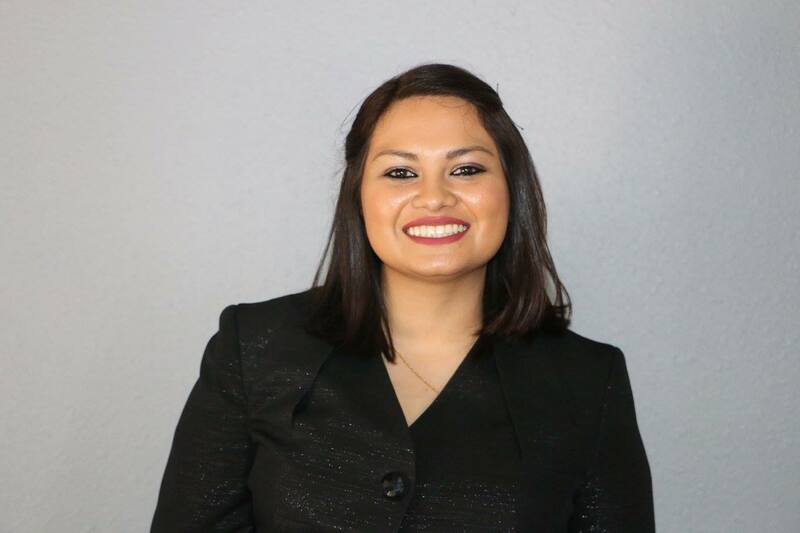 Belmont senior Escarlet Escobar was one of two students who recently represented the state of Tennessee at the 142nd annual Interstate Oratorical Association’s (IOA) national tournament. By placing 1st at the 2016 Tennessee state tournament, she earned the honor to compete at nationals where she advanced past her preliminary and semifinal rounds, placing 6th overall. IOA’s national tournament is the oldest collegiate speech competition in the nation. Contestants from across the U.S. participated including students from UT-Austin, James Madison, Penn State, South Dakota State and the University of Florida. Past competitors include prominent historical figures including William Jennings Bryan and Jane Addams. Escobar is a communication studies major, graduating in May. She plans to attend law school at the University of Memphis this fall.